Alimony Guidelines in Colorado - Could North Carolina be next? 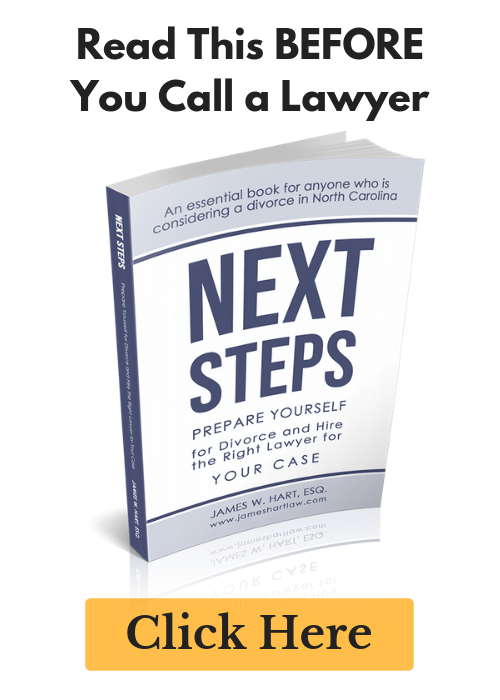 Alimony Guidelines in Colorado – Could North Carolina be next? Alimony Guidelines will become law in Colorado beginning on January 1, 2014. The new alimony guidelines will affect couples who have been married between 3 and 20 years, and who have combined incomes of not more than $240,000. According to the Denver Post, Colorado will join Maine, Texas, Pennsylvania, Oklahoma and New Jersey as the next state that uses a “maintenance formula” to determine an appropriate amount of spousal support. Under the new formula, the court will take 40% of the “supporting” spouses income, and subtract 50% of the “dependent” spouses income, resulting in an alimony amount that can be used as a guideline for the judge who is presiding over the case to consider. In addition, the length of support will vary, from 31% of the length of the marriage for a three-year marriage (i.e. 11 months) to 50% of the length of the marriage for a twelve and a half-year marriage. The length of the alimony award for marriages longer than 12.5, up to 20 years long, would be half the term of the marriage under the guidelines. 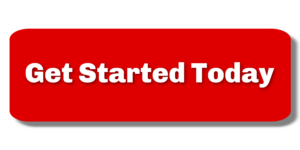 Why introduce alimony guidelines in Colorado? There was a rampant problem in Colorado that alimony awards were not consistent from county to county and judge to judge. At one point, a panel of judges was convened and given the same set of facts. When asked to determine the appropriate amount of alimony, the results varied from no alimony at all to $5,000 a month for life. These results were shocking, but frankly, not surprising. In addition, a woman named Mercedes Aponte was divorced after 12 years in 2010. She was 47 at the time and had just lost her job. The judge ordered support for 18 months, which was the amount of time that the judge felt she needed to get back on her feet. According to Ms. Aponte, “The result was that I fell into poverty myself.” So Ms. Aponte took action and went to the Women’s Lobby of Colorado. After one failed attempt to introduce guideline legislation, the Women’s lobby made the bill a legislative priority, and it was eventually passed by the legislature and signed into law in May of this year. This is a hotly contested issue, and it will be difficult to find people who agree one way or another on whether alimony guidelines should be the law. In Colorado, the judges do not have to follow the law – so there is concern that some judges just won’t. They will continue to do things the way they always have. On the other hand, the guidelines as applied may produce results that are inequitable and extraordinarily high when compared to a dependant spouse’s need. If the formula is applied uniformly, and no consideration is given to other assets or the marital standard of living, then supporting spouse’s could get the shaft. However, alimony guidelines do provide at least a little bit of certainty in a process that is anything but. So at a minimum, parties will have a starting point for negotiations on the issue of alimony and then will have to weigh other factors when determining what is fair or not, and whether or not they should settle out of court. Alimony Guidelines in North Carolina? With the current legislature in North Carolina, nothing would surprise me. However, I have not heard any rumblings from the family law bar as of yet regarding the prospect of introducing a bill that would establish alimony guidelines here in North Carolina. Could alimony guidelines work in North Carolina? I think they could – so long as the judge is given enough discretion to deviate from the guidelines where they see fit. We already have an “unwritten guideline” in that judges in Wake County, and elsewhere, will routinely award alimony for ½ the term of the marriage in North Carolina. But as far as financial guidelines for alimony payments – there is nothing on the horizon, for now anyway. Any thoughts on whether we should have alimony guidelines in North Carolina? Feel free to post your thoughts in the comments section.